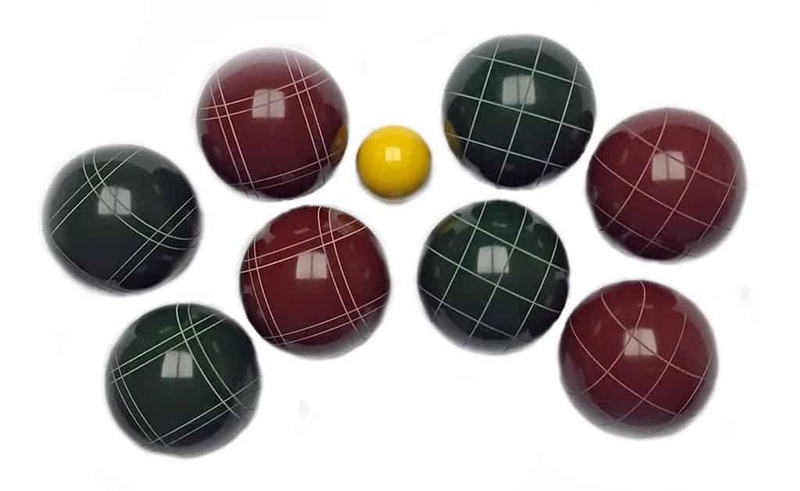 For over 60 years, EPCO has paired extensive research & development along with our mission of Quality, Precision and Style to produce the finest products in the industry! 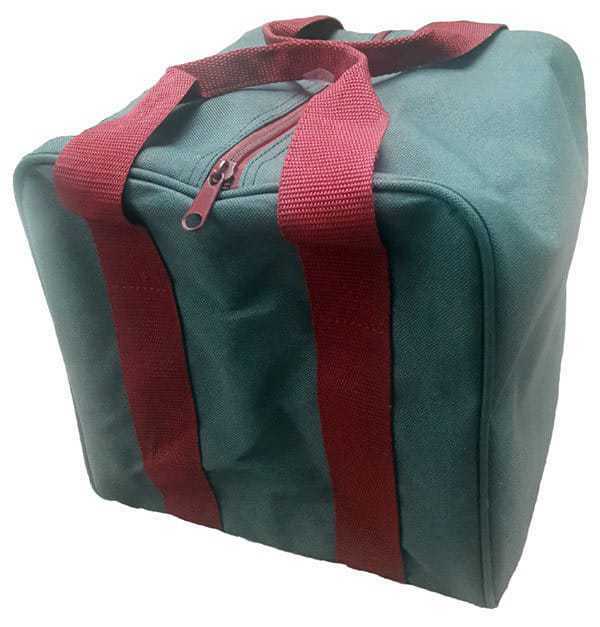 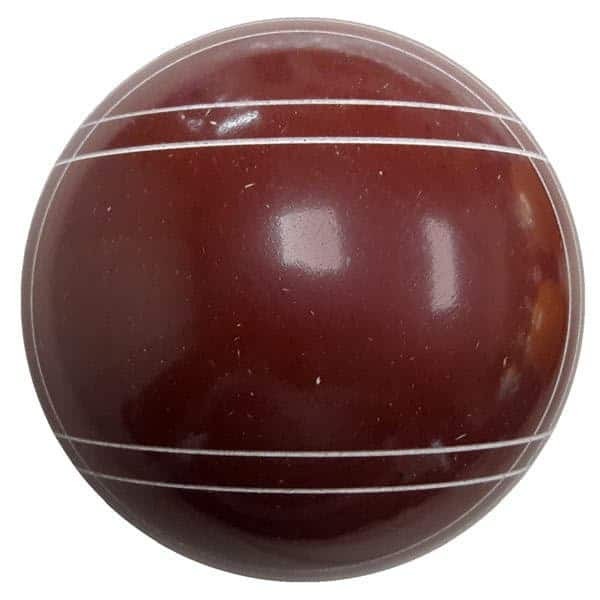 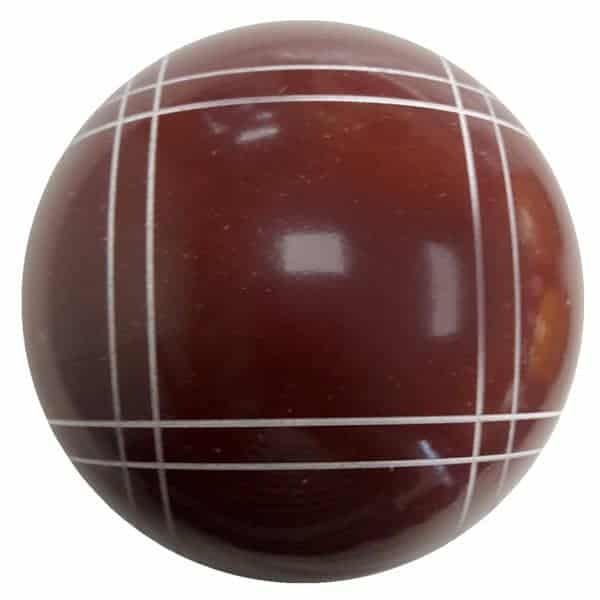 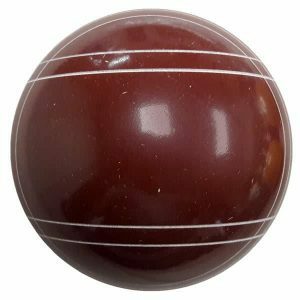 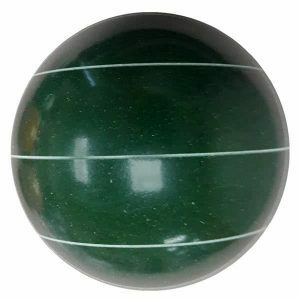 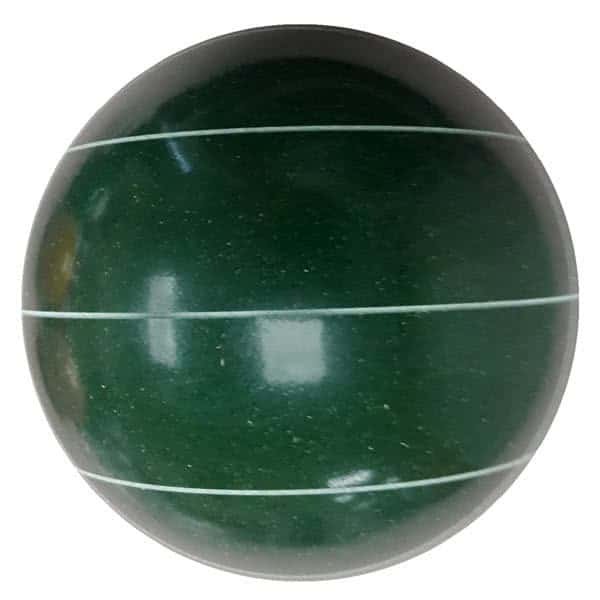 EPCO solid one-piece construction Tournament Professional Bocce sets/balls are manufactured with the highest quality of thermoset resin and crafted with precision roundness and balance to ensure the perfect game! 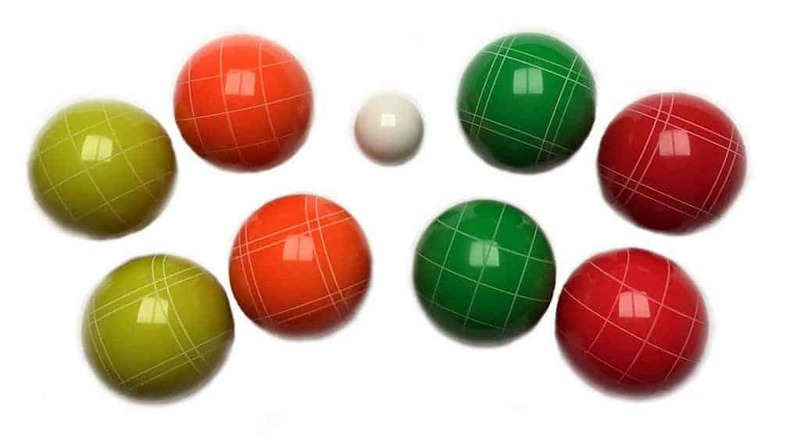 Quality craftsmanship, combined with our ability to create completely customized bocce sets EPCO apart from the rest! 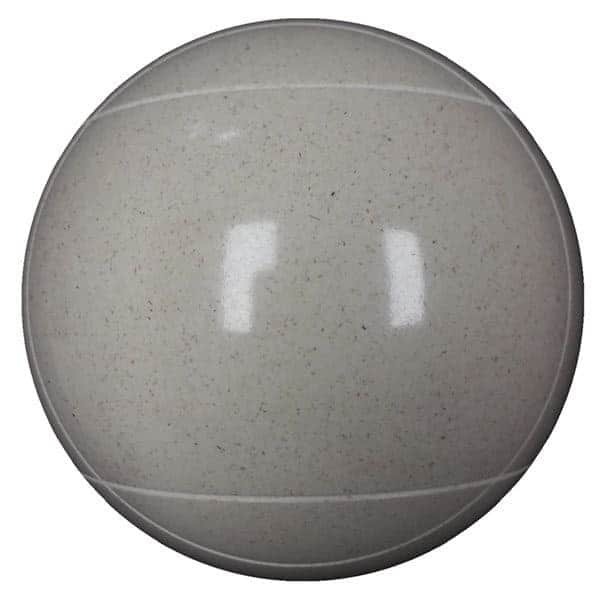 Manufactured of Partek Resin Composition in attractive Blue & White World Cup colors. 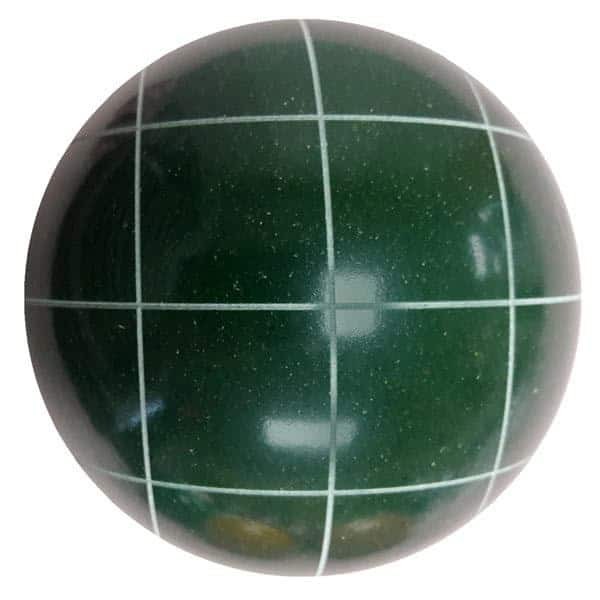 Manufactured of Partek Resin Composition Brilliant Glow colors - will glow under "black light"
From promotional and advertising products to the “person that has everything” gift, let EPCO’s mission of Quality, Precision, and Style shine through with your own Unique Twist! 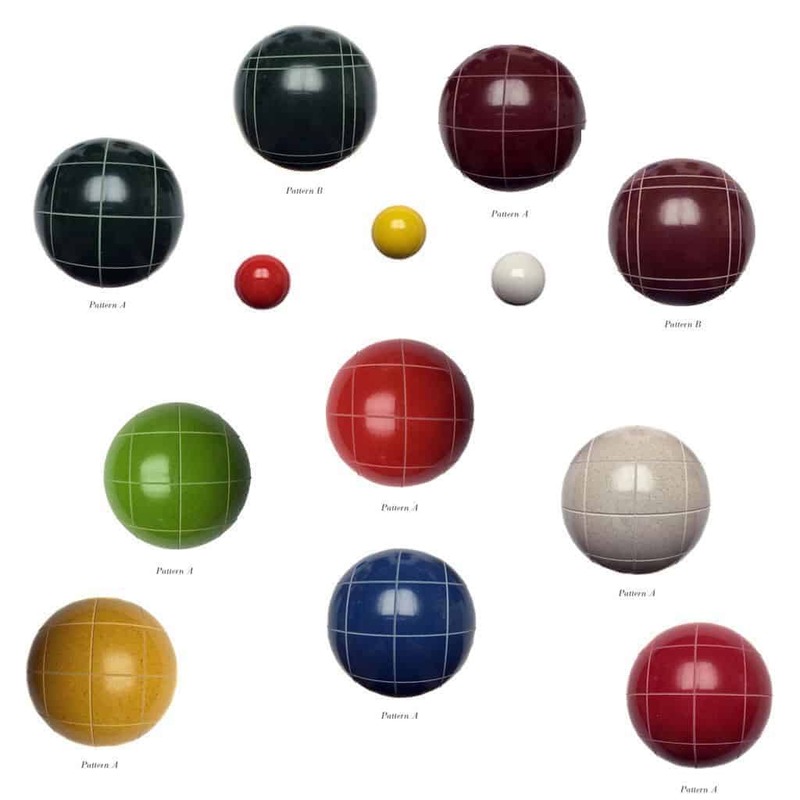 Customize any of our sets or balls or create your own! 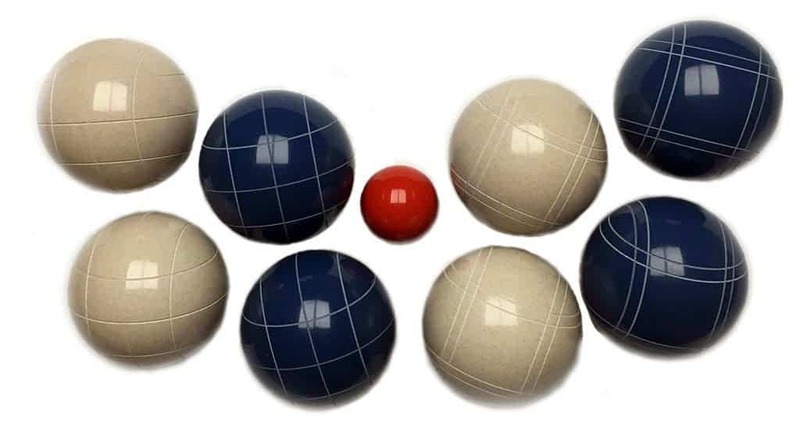 EPCO Tournament Bocce Sets are warrantied to be free of defects in materials and workmanship for the period of one year. Damage caused by misuse, abuse, neglect or improper use is not covered by this warranty. 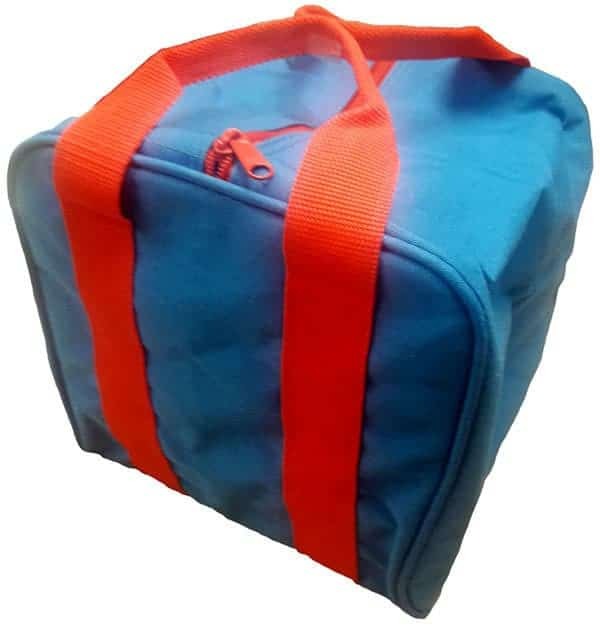 EPCO’s sole responsibility shall be to repair or replace the defective items. 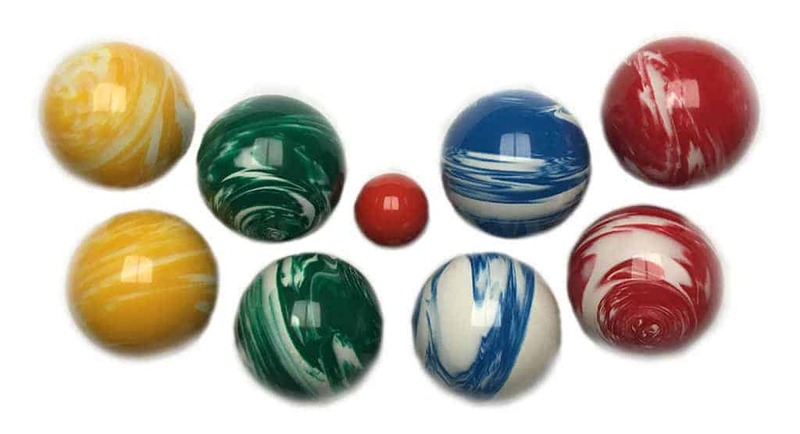 Liability is limited to the cost of product purchased.